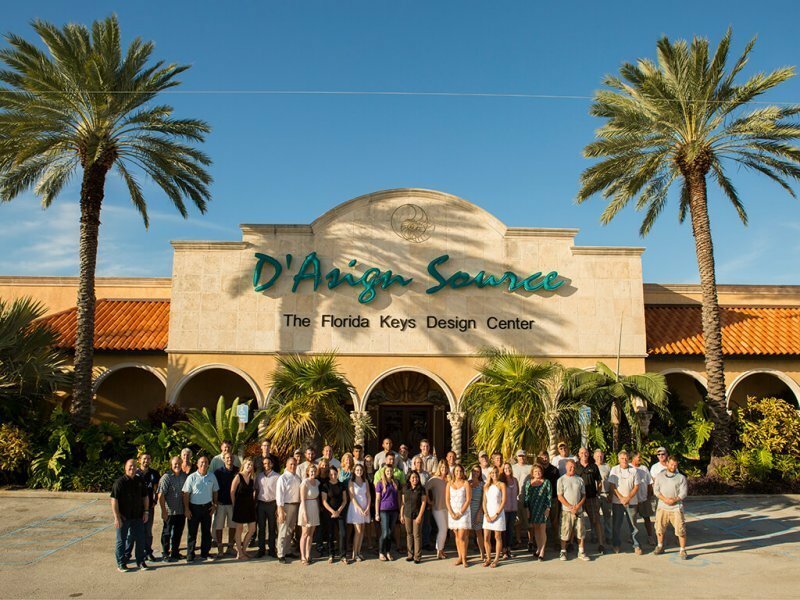 D’Asign Source, a leading family owned design-build Construction Company in the Florida Keys, is looking for a dynamic, talented, experienced and extremely motivated Accounts Payable Specialist to join our finance department. The Accounts Payable Specialist should have 2 or more years of accounting experience with progressive responsibilities. Pays vendors by receiving and verifying expense reports and requests for advances; preparing checks. Assist in Job costing/accounting, A/P, and A/R functions as needed. A Bachelor’s degree in accounting preferred. Experience working with accounting computer systems. Very good data entry skills. The successful candidate will be a highly motivated strategic thinker with exceptional computer and interpersonal skills, strong communication abilities, good analytical skills, and be familiar with a variety of accounting, practices, and procedures and perform a variety of tasks. A wide degree of creativity and latitude is expected. Candidates should be extremely detail-oriented with the ability to multi-task, meet tight deadlines. If you are interested in this excellent opportunity please forward your resume to careers@dasignsource.com and/or call us at (305) 743-7130.